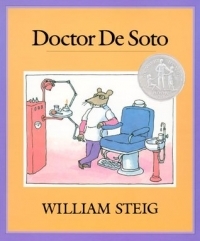 A new feature for the SmileTown Dentistry Blog, the SmileTown Book Club Series will feature informative, engaging, and comforting books for children about visiting the dentist. Fluoride sometimes gets bad press for being dangerous for children’s health. Here are some facts about fluoride to help set your mind at ease. There's a wide variety of options for preventing tooth decay in your children early on, that will help give them the best chance at a healthy smile for life. To feel more comfortable about unfamiliar experiences, it's best to mentally prepare! 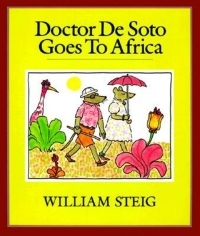 These 5 books are sure to get your kids ready - and excited - for their next dental appointment. Sports are a fun way to keep your kids healthy and active. Mouth guards protect your children’s teeth (and orthodontic appliances) when they’re participating in sports where there is risk of injury to the mouth or head. Getting off to an early start when it comes to brushing and flossing is one of the best ways to ensure that your kids establish habits that will keep their teeth healthy for life.